Wine professionals are a fickle bunch. Once a sommelier darling, this Austrian white with a name (GROO-ner velt-LEEN-er) that sounds more like a biting Germanic insult than a wine, is pounding the pavement alone, while its former agents take other ingenues--like the oxidized whites of Jura--under their wings. Still, despite being dropped like a hot, over-exposed potato, grüner or gru-vee (as it was patronizingly called in its late 90s/early 00s heyday) has lost none of its original appeal. Beaming with lime zest, ruby red grapefruit, lemongrass, and white pepper, grüner wins over the sauvignon blanc crowd, but also charms the riesling set thanks to the taut, rocky backbone it gets from an upbringing in loamy soils near the old Danube. Foods of all kinds--anything you might squeeze a lemon onto--shine on grüner's arm. It's even surprisingly congenial with spring's two biggest problem children--artichokes and asparagus--which leave most other wines tasting saccharine and tinny. 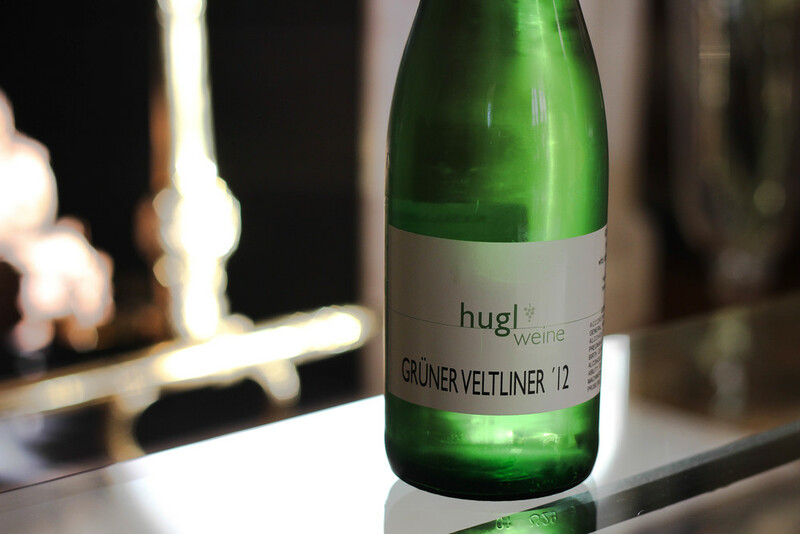 Grüner's affordability may well have played a part in its fall from grace on restaurant wine lists. Just all the more reason to stock up on it as a spring and summer porch-pounder. In fact, the 1L bottles priced under $13 ought to earn grüner that household name--scary umlaut and all.